Zimmerman Plumbing can help you with residential new construction projects, remodeling projects or additions and repair. Zimmerman Plumbing understands the environment of healthcare construction. We know the importance of patient safety and cleanliness. Rest assured that our credentials, experience and in-house expertise will benefit every healthcare construction project we undertake. We have experience in a variety of healthcare and medical settings that positions us as regional healthcare plumbing and medical gas experts. We are able to address and resolve the unique challenges healthcare construction presents. And, if the project requires it, we are dedicated to work in a way that ensures uninterrupted patient care and patient, staff and visitor safety. 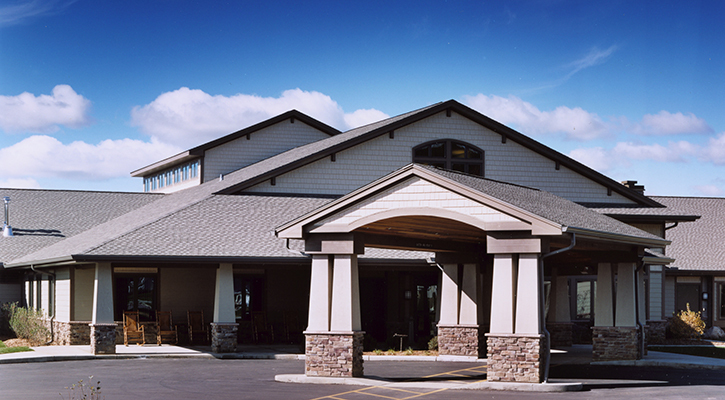 New construction long-term care facility in Reedsburg, WI. Research and Development Laboratory for pharmaceutical research company. Expansion of Reedburg Hospital including extensive medical gas piping build-out. 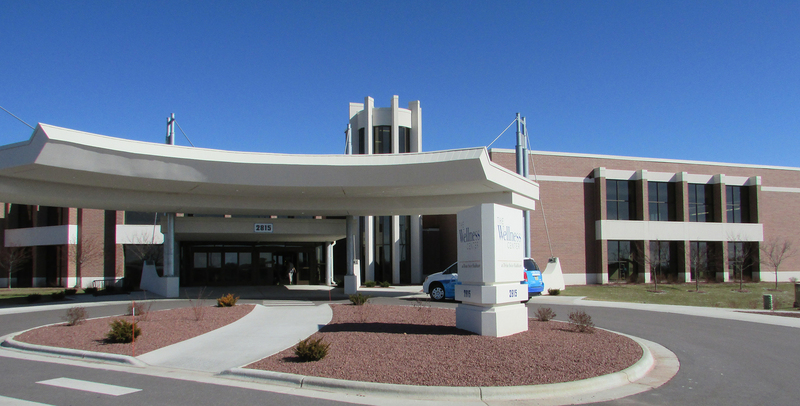 New hospital and clinic facility in Platteville in southwestern Wisconsin. 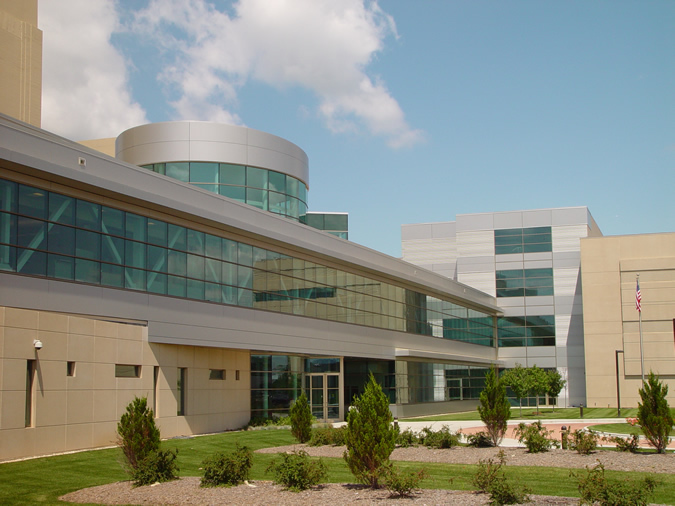 Design-Build hospital facility in Prairie du Chien, WI including O.R. and E.R. plumbing. 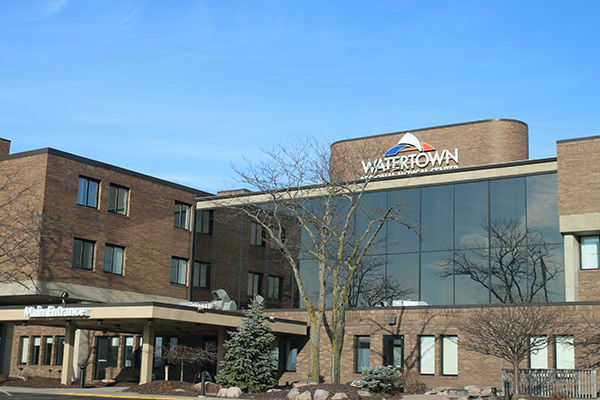 Hospital addition and remodeling including medical gas for campus in Watertown, WI. 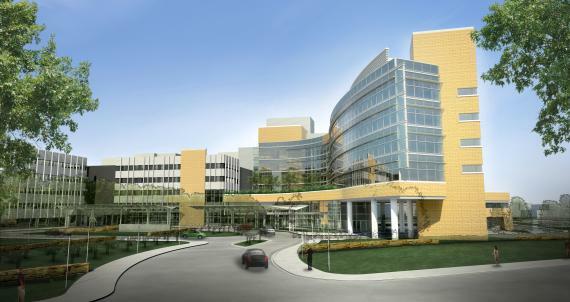 Multiple projects including new construction and remodeling for hospital campus. Added surgery wing to existing hospital campus including medical gas. Hospital project including medical gas and plumbing for healthcare facility. Remodeling and addition to hospital for updated patient experience. 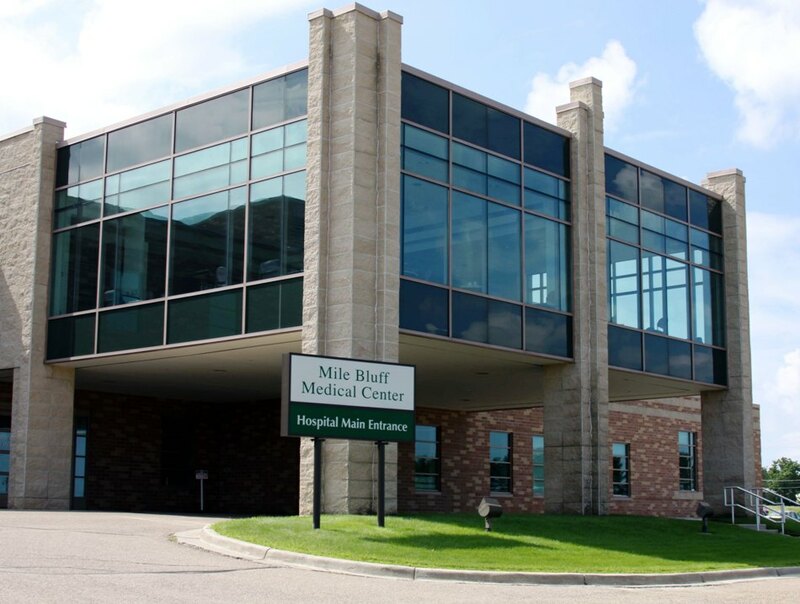 New Construction – 140,000 square foot hospital located in Sauk City, WI. New Construction – 106,000 square foot facility located in Portage, WI.